Make use of those last little bits of your baked ham with this sandwich spread that can also be rolled in a tortilla or smeared on crackers. 1. 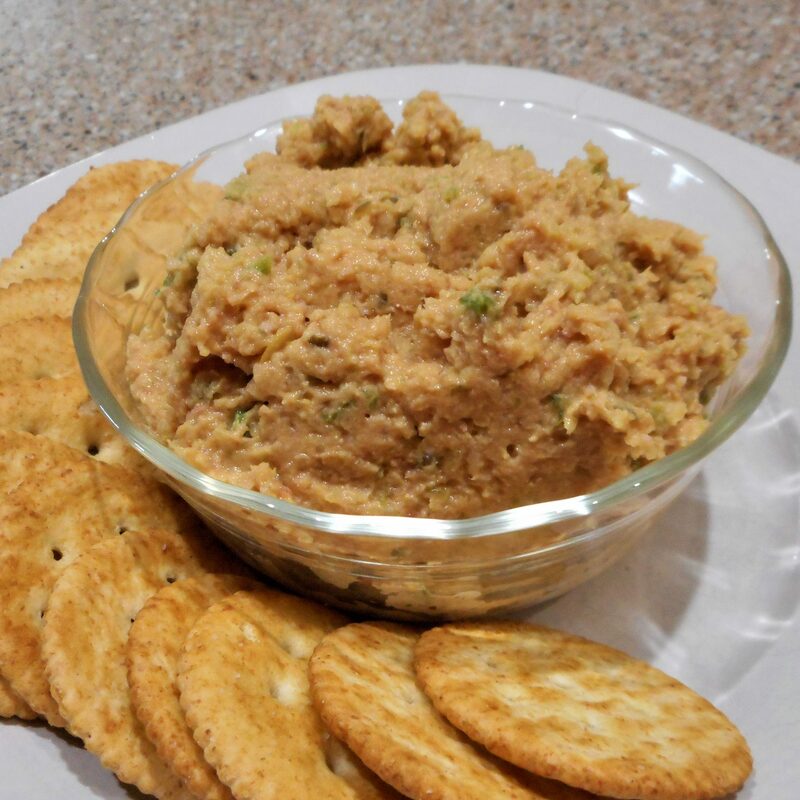 Pulse ingredients in a food processor into an almost-smooth, very finely chopped spread.